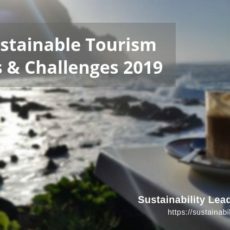 Making the business case for sustainability is the focus of this fourth post of our special series on the key challenges preventing tourism businesses and destinations from becoming more sustainable. 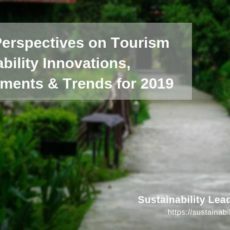 In our interviews with tourism and sustainability professionals we often include a question about which they consider the main challenges regarding tourism sustainability. Among the many (and very diverse) answers so far, we’ve identified 10 themes and areas of concern. Making the business case of sustainability, demonstrating the commercial and financial value of sustainability initiatives, is one of them. Below a few extracts and answers from our interviews, intended to offer you a snapshot of expert views on the topic. In some cases we have added the questions for better understanding (we usually adapt questions to the specific context of the person we interview). We strongly recommend you to read the full versions of the interviews. Sustainability challenges in tourism are very location-specific, and as such best understood in context. Which are the main challenges at the moment for TUI in terms of achieving sustainability? As management consultant, which sustainability issues do your clients struggle with most? What are the main challenges Sustainable Riviera Maya faces today? As Ecotourism consultant, which of your recent projects did you find particularly challenging? Why? Which sustainability aspect at Air New Zealand do you find the most challenging? If you find yourself in a position where you have to convince your accountant, investor or property owner that sustainability initiatives make sense financially, then we recommend you to have them read our interviews with tourism professionals with operational responsibilities and experience. 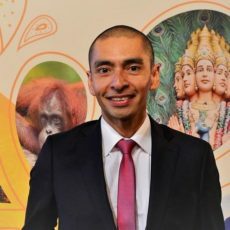 In fact, many of our practitioners interviewed cite financial savings as one of the main benefits of sustainability improvements, and those can be massive (you’ll find concrete examples in our interviews with Inge Huijbrechts, Eleni Andreadi, Michael Stober, Sylvain Richer de Forges, Jon Kane, Lee Kin Seng and Abdulla Radaideh). And yet, there are so many other reasons for investing in sustainability which – indirectly – benefit the financial bottom line. Staff satisfaction (increased productivity) and retention (less HR costs), guest satisfaction (higher ratings on TripAdvisor etc, return customers, less marketing costs), reputation and positive media coverage are a few of them. 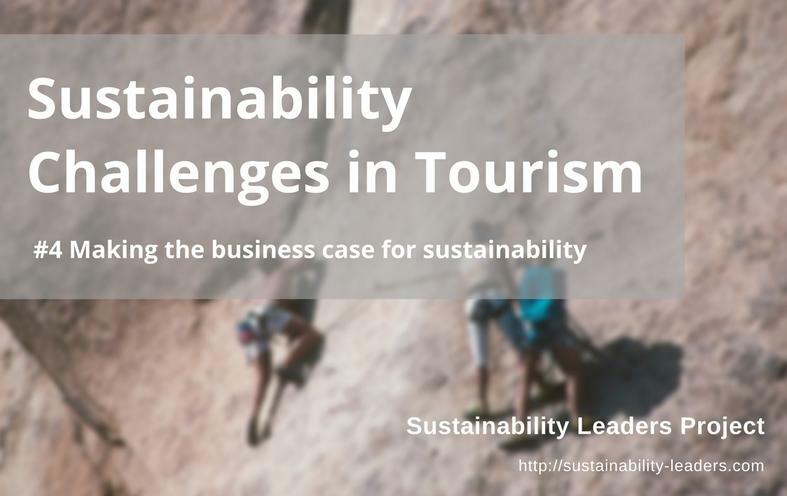 Enjoyed this snapshot of expert views on why making the business case for sustainability constitutes a key challenge for tourism businesses and destinations? Share and spread the word!